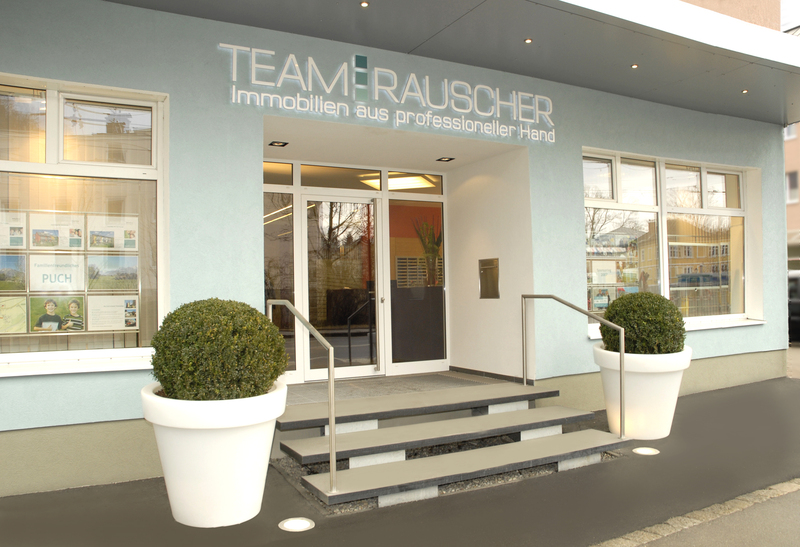 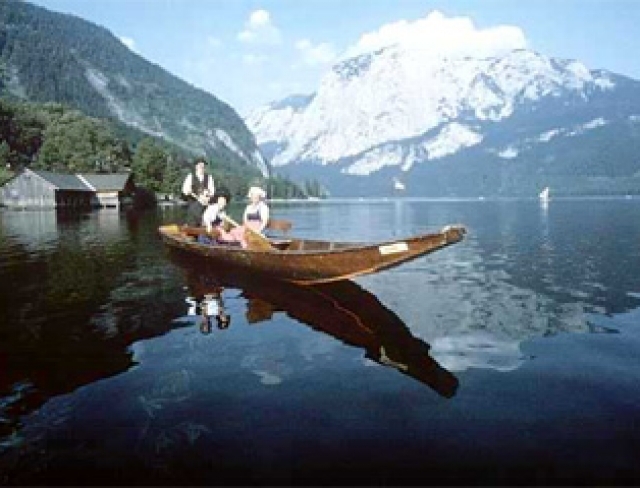 Altaussee – Enchanting landscape, with chalky white peaks, mountain forests and meadows of flowers, and the waters of the Altausseer See at your feet. 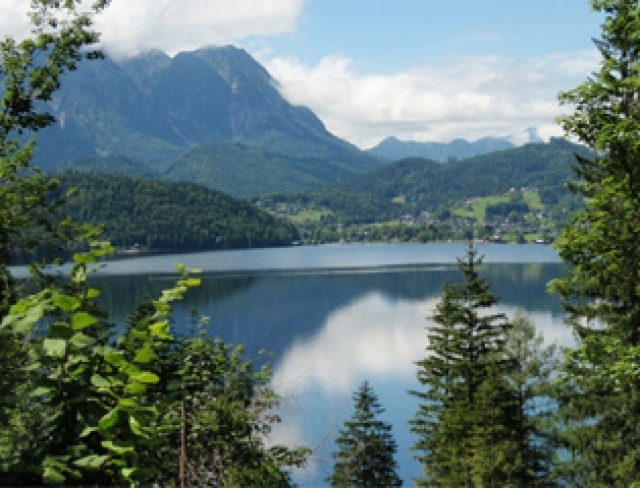 The perfect central point for anyone seeking peace and quiet and sports enthusiasm, with skiing on the Loser, hiking on the famous Dachstein and swimming in the lakes of the Salzkammergut. 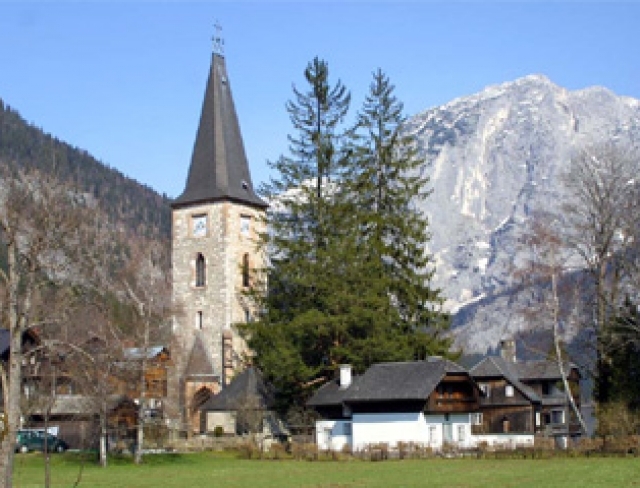 The festival city of Salzburg is approximately 80 km away.